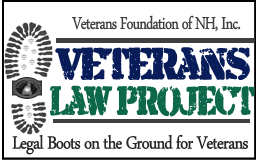 Up and running for three months now, the VLP has represented, advised or referred to attorneys over 150 veterans or active duty members of service. 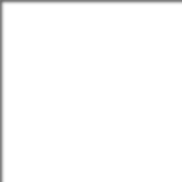 Cases include domestic violence petitions, family law cases, minor criminal cases and landlord tenant issues. Additionally, David has been handling discharge upgrades. In order to service more veterans we are looking to add to our staff a half time paralegal or lawyer to work primarily on family law issues. Thanks to everyone involved, especially the staff at the New Hampshire Bar Association Pro Bono and Reduced Fee programs.